Georgia SPCA 5th Annual Fall Gala "An Evening in Paris"
Hi everyone, as you all know I'm a volunteer at Georgia SPCA and I'm helping them this year with their big fundraiser event. This year Georgia SPCA is putting on the dog at its fifth annual fundraiser, with a runway show of haute couture fashions for the well-dressed dog. 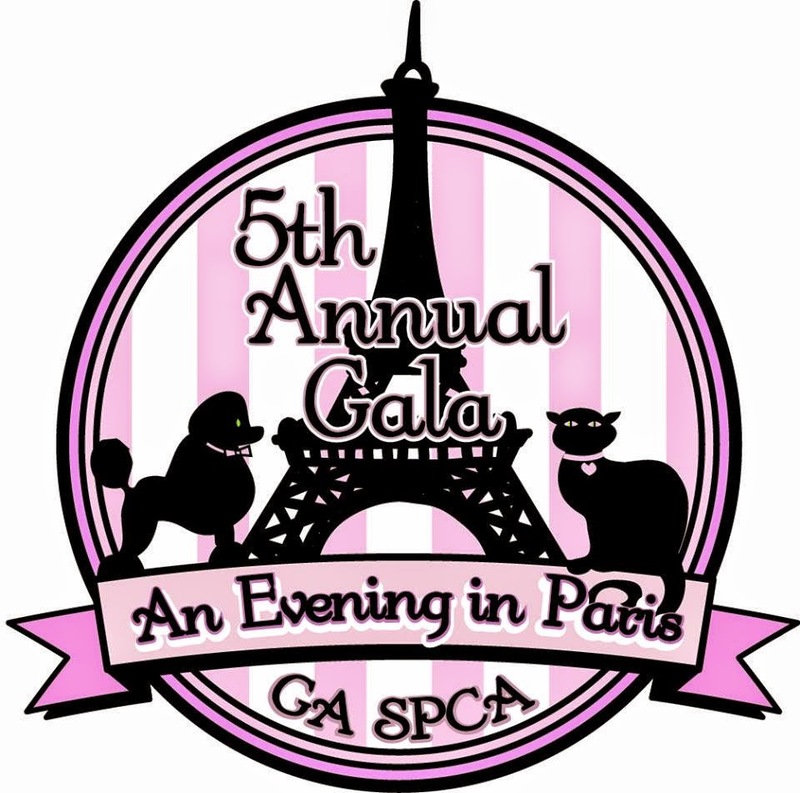 On September 6, 2014, from 6 PM until 11 PM, the Georgia SPCA celebrates “An Evening in Paris” at the Gwinnett Center Ballroom, 6400 Sugarloaf Parkway in Duluth. The evening includes a silent auction, with music and dancing courtesy of DJ Mr. Christopher of Audiocake , and catering by Proof of the Pudding, but the climax of the evening might just be the dogs who will walk the catwalk to model designer fashions created by Linda Higgins of Classy Doggie Designs. Linda shows her couture canine fashions at fashion week events all over the country and is excited to be participating in “An Evening in Paris.” Linda’s fashions have been featured on the front cover of Chihuahua Connection and Pet Style magazines, in the movie Beverly Hills Chihuahua and can be found in boutiques all over the world. 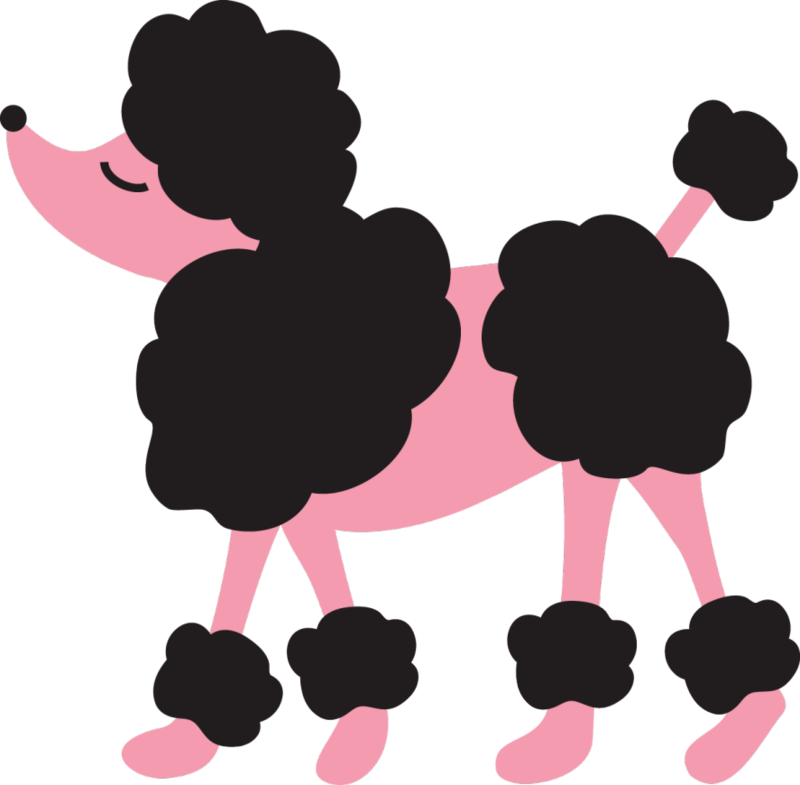 Linda’s design won the Best Dressed in Show award at the 2013 New York Pet Fashion Show. Tickets for the event are $75 per person and can be purchased at the Georgia SPCA adoption center at 1175 Buford Hwy in Suwanee, or online at www.GeorgiaSPCA.org or Paris.GeorgiaSPCA.org. Business sponsorships are also available. For more information or to purchase a sponsorship for this event, contact Jane Lumbatis at 678-852-2952.